The history of Indian elections has seen inflammatory & communal speeches along with stringent actions by the ECI. 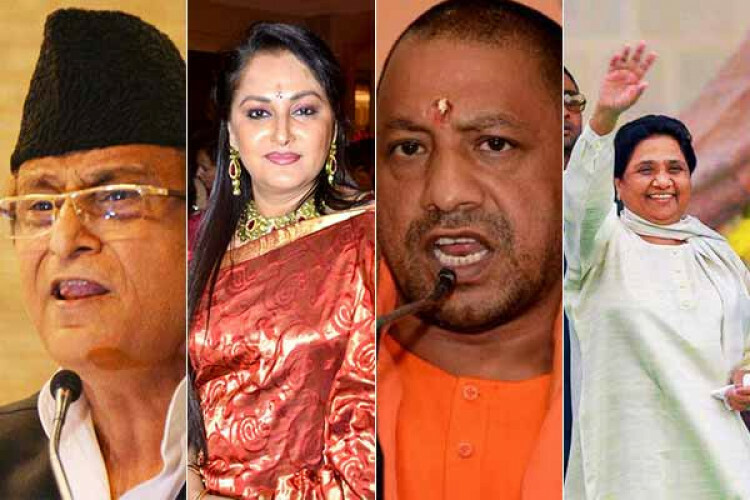 During the 2014 elections, the ECI had banned Amit Shah, Baba Ramdev & Azam Khan from campaigning over their alleged remarks. ECI banned UP CM Yogi Adityanath, BSP Supremo Mayawati from campaigning for 72 & 48 hours respectively over their remarks at public meetings. Azam Khan & Maneka Gandhi are also banned.